On February 3rd, 2005, Bahram Daneshvar and Charles Thiele, both visiting Fredericksburg from Minnesota, set out on their bicycles to experience the fabled Texas Hill Country. The two cyclists were touring with a group of about 50 cyclists from Minnesota that had traveled to Fredericksburg specifically to ride the roads which have made the Hill Country a national destination for bicyclists. Bahram was struck and killed by a light pickup truck traveling along Highway 16. 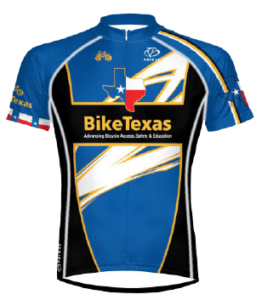 Members of Fredericksburg’s cycling community have responded to this tragedy by creating a memorial fund for Bahram Daneshvar to be administered by BikeTexas / Texas Bicycle Coalition. 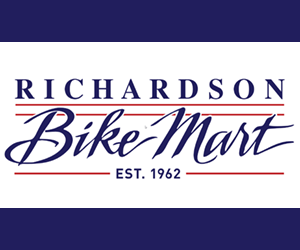 Their gifts will advance the Share the Road campaign, an ongoing program to make roadways safer for cyclists. This preventable death of a visiting cyclist will not be forgotten, and will alert our legislators of the need to establish Safe Passing legislation for bicycle traffic.